We’re excited to announce a new book forthcoming from the GLC team! In a time where the abuse of power is on the precipice of being normalized, we need to shine a light on what kills leadership and what strengthens it. In The Leadership Killer: Reclaiming Humility in an Age of Arrogance, co-authors Bill Treasurer and retired U.S. Navy Seal John Havlik examine the role of hubris in leadership and how it damages the leader’s effectiveness, morals, and harms the people they’re supposed to be inspiring and leading. 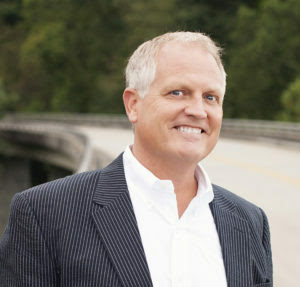 Bill Treasurer, a globally renowned author and executive development trainer, co-authored this provocative book with retired U.S. Navy SEAL Captain John Havlik. Their unique and differing backgrounds — civilian and military — provide context and insight ranging from elite military teams, special forces, global companies and organizations. “The Leadership Killer” also contains complementary stories from recognizable leaders and actionable strategies for the readers. In their book, Treasurer and Havlik expose the biggest leadership flaw, how to recognize when it rears its ugly head, and how to overcome it. Become a great leader by checking your ego at the door, squashing arrogance, and creating an environment that promotes humility. 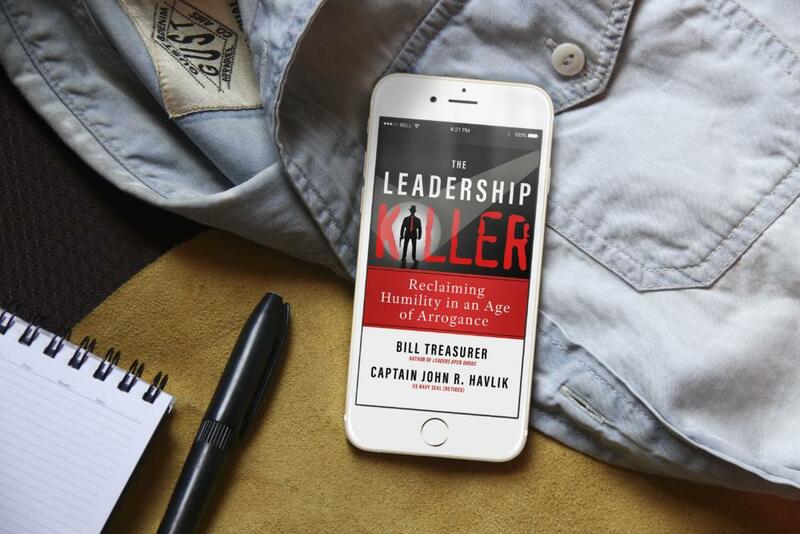 “The Leadership Killer: Reclaiming Humility in an Age of Arrogance” officially goes on sale in paperback and ebook on October 30, but you can purchase the ebook on Amazon pre-sale starting September 22nd! 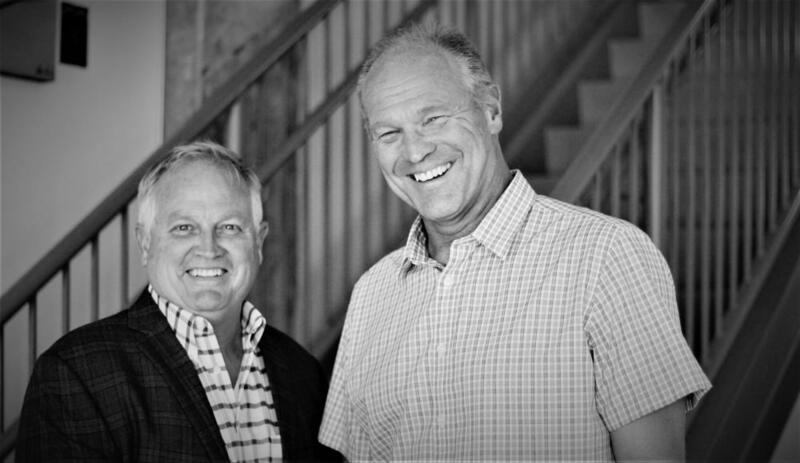 Opt-in to the newsletter for updates and join Bill and John’s Excellent Book Launch Team. The coauthors have know each other since being teammates on the West Virginia University Swimming and Diving team back in the 1980s. 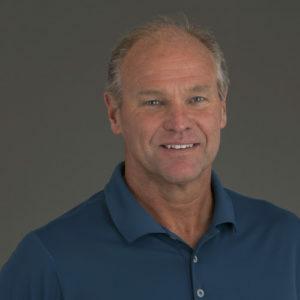 Both pursued very different career paths after college, where Bill Treasurer has written four other books and has worked with thousands of new and experienced leaders around the world, and Captain John Havlik, U.S. Navy SEAL (Retired), led special operations teams in classified and unclassified operations around the world while assigned to various SEAL teams throughout his 31-year naval career, to include the Naval Special Warfare Development Group, the SEAL’s most elite operational unit. The Leadership Killer is an uncannily timely book about a regrettably timeless problem. The disease of hubris has been killing leaders—and innocent bystanders—forever. But the infection, it seems, has spread, and Bill Treasurer and John Havlik thankfully remind us that it’s time for a mass inoculation of the only known antidote: humility. The Leadership Killer is both a disturbing book and a comforting one. It’s unsettling to be reminded of the ruinous costs of excessive pride and self-confidence, yet it’s also reassuring to be reminded that there is a cure. The stories and examples are humbling reminders of how easy it is to fall prey to the disease, and the prescriptions they offer in the form of coaching tips are simple things we can each do to stay healthy and humble. The Leadership Killer is an important book for this moment in history, and it should be read by every leader who wishes not only to achieve success but also to sustain it over time. In a world where leadership seems to be about who is the loudest and most outlandish, Bill and John’s new book, The Leadership Killers, reminds us that humility and integrity still is, and always will be, what matters most. This book is timely for those who care about leadership authenticity, and raising everyone’s game. Mark Divine is a retired SEAL Commander, founder and CEO of SEALFIT, inc., and Unbeatable, LLC, and the NYT bestselling author of The Way of the SEAL and Unbeatable Mind. Filled with examples of the seductive nature of leadership, authors, Bill Treasurer and John Havlik show us why it’s so easy to be sucked into believing leadership equates to superiority. The examples define how arrogance may be masquerading as confidence and that the only real cure for hubris is humility. This is a book that needed to be written—for the events of today and the leaders of tomorrow. Read this book. Don’t jeopardize your career, integrity, and reputation. It is surely a wakeup call for all of us. The 10 Tips for Thriving Leadership should be hung on every leader’s wall.